This bestselling author explores the destructive nature of hatred, the crime of indifference, and the power of accepting love and responsibility. Fifteen-year-old Macey Clare has always loved her quiet, beautiful Connecticut hometown. It's the place where her grandparents live, the place where her mother grew up. Macey is looking forward to the summer to come. She's hoping for fun and romance with her neighbor's perfect grandson Austin. 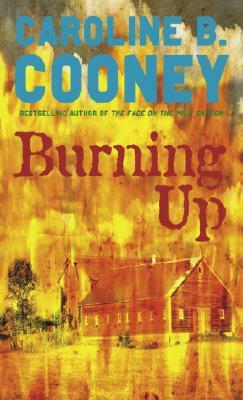 But when Macey wants to research the facts behind who set fire to a barn across the street from her grandparent's home, she is shocked no one wants to answer questions about the place that burned down 38 years ago. And when a tragedy strikes a new friend who lives in the inner city, something clicks in Macey. She must discover her own true colors and face whatever it is she is going to find. Can she stand alone and take responsibility for the present while uncovering the past?